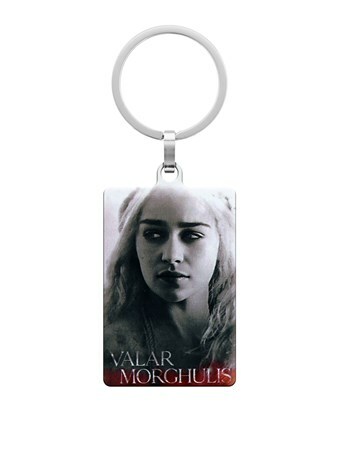 With the forces of the Targaryen army at your side and a few fire breathing dragons, you can be sure you are in safe hands. 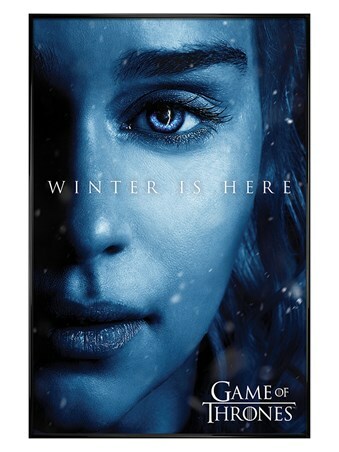 This powerful house of the Seven Kingdoms is ruled by Daenerys Targaryen; the breaker of Chains. This key fob features the house crest which includes the three headed dragon sigil, a symbol of fire and blood and a fearful reminder to foes of the destructive force which backs this Valyrian house. 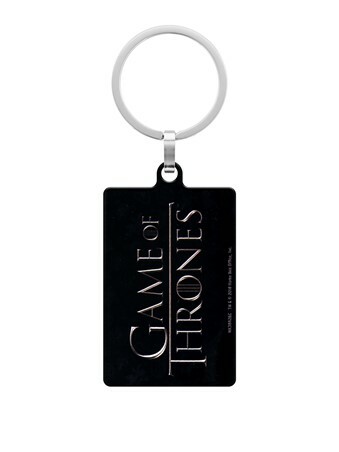 For those crazy about the cult TV Game of Thrones, then this is a great way to bring your favourite TV in to your daily life! 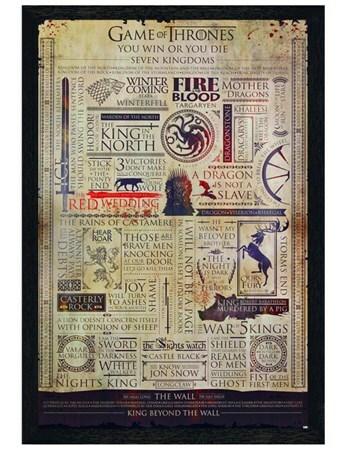 High quality, framed Targaryen Logo, Game Of Thrones keyring with a bespoke frame by our custom framing service.